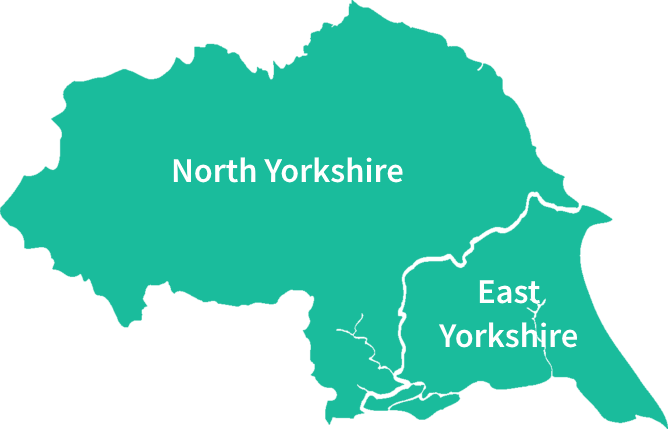 Here at PassMeFast, we’re compiling Essential Guides to the test centres in each county we cover. In this article, we’ll be covering the seven Merseyside driving test centres. Anchored around the historic city of Liverpool, this county has plenty to discover, from Southport to St Helens and from Hoylake to Huyton. And here at PassMeFast, we firmly believe that the best way to explore it all is by car (obviously!). Of course, being able to drive around Merseyside means getting your licence. Luckily, PassMeFast has proudly covered Merseyside since November 2017. This means that you can pass with us at any of the Merseyside test centres! Read on for the info you need about all seven of them. 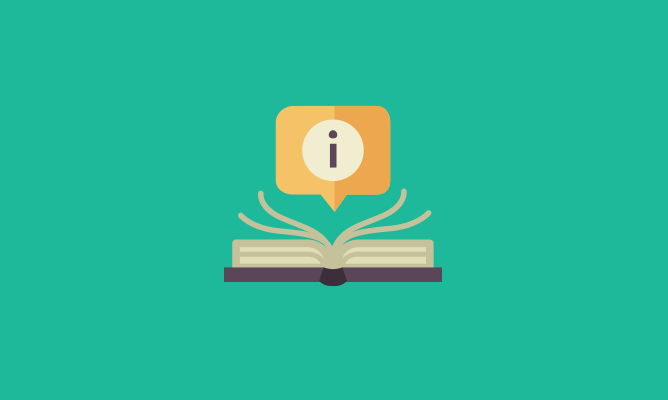 Please note that as of September 2018, both Garston (Liverpool) and Garston (Speke) have been closed—see Liverpool test centre closures for more details. To kick things off with our roundup of the Merseyside driving test centres, we’re heading to Garston. Confusingly, there are two separate test centres in Merseyside which both bear the name Garston. This first test centre, called Garston (Liverpool), is a stone’s throw from the Liverpool South Parkway railway station. Its location makes it an obvious choice for learners from south Liverpool looking to take their test. Good rail links to the surrounding area, however, mean that those living in both Knowsley and the city centre may wish to travel here. The one downside is the test centre’s pass rate. At just 32.1%, it not only stands as the worst performing test centre in Merseyside, but even had the third-lowest pass rate in the UK in 2016/17. It’s not the most enviable record, but it’s understandable: road conditions around here are often extremely busy. That’s because the test centre is located near to the A561 and A562 roads, both of which lead directly into central Liverpool. Nonetheless, it’s worth noting that a low pass rate does not mean you’re destined to fail. With teaching from one of our instructors, you could soon join our PassMeFast alumni. Check a few of them out in our May 2018 pass photos! Next up is the second of the Garston test centres: Garston (Speke). There are close links between these two test centres—it’s a five-minute drive from one to the other, and they even share a phone number! Nonetheless, the two test centres do differ. Garston (Speke) is one of the more peculiar test centres in the county. Tests here start at the Crowne Plaza Hotel, which is housed in the former terminal building for Liverpool Airport. Though the building has switched from aviation to automobiles, you won’t be far from the big silver birds; the current airport building is just seven minutes’ drive away. 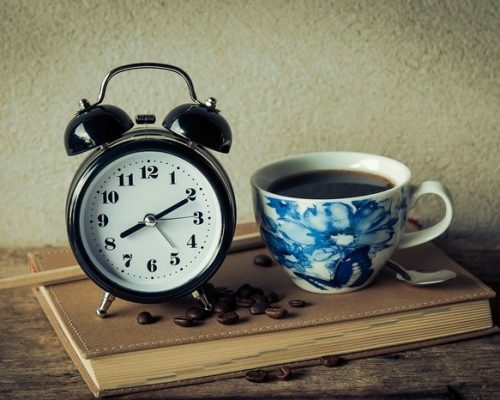 Candidates here must arrive no more than 10 minutes before the time of their test. Additionally, unlike many test centres, you can’t practice here: access is only allowed for candidates. Conditions here are usually busy, given the centre’s proximity to not only the airport, but also Speke Hall, Hunts Cross and the New Mersey Retail Park. The test centre opened in 2017, and initial pass rates saw an uptick compared to the Garston (Liverpool) test centre. This may therefore prove a good option for south Liverpool and Halewood learners. We now arrive at our third and final test centre in the city of Liverpool itself: Norris Green. Unlike the two Garston test centres, this test centre sits in the north of Liverpool. As such, it’s a perfect choice for those living in the city centre, as well as for those in Everton, Anfield and Bootle. Those over the border in Knowsley may also wish to give Norris Green a try—particularly candidates from Kirkby. Those hoping to arrive at their test centre by public transport may find themselves out of luck. That’s because the Norris Green test centre sits more than two miles from any railway station, with Rice Lane being the closest. Nevertheless, PassMeFast candidates needn’t worry. Our instructors offer home and workplace pickups to all Merseyside driving test centres—so you can focus on driving! The A580 and A5058 roads close to Norris Green may prove some of the busier areas for candidates taking their test here. There’s also a tricky set of adjacent roundabouts very close to the test centre which will require your attention. You will, therefore, need to brush up on your knowledge before your test. Why not check out our guide to the different types of pedestrian crossing, for example? For our next test centre, we’re heading out of the city and towards the picturesque coastal town of Southport. 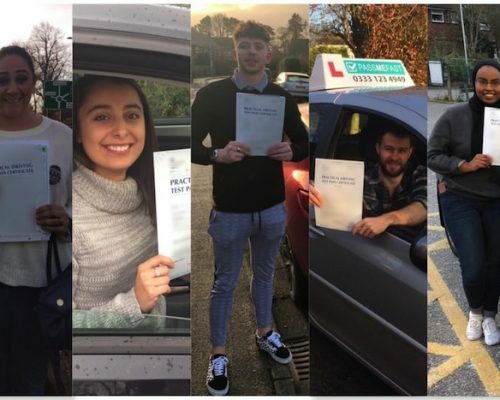 Best known for its flower show and beaches, the Southport test centre also boasts one of the highest pass rates of all the Merseyside driving test centres. Not too shabby! This test centre lies in the middle of the town of Southport, close to the town’s railway station. 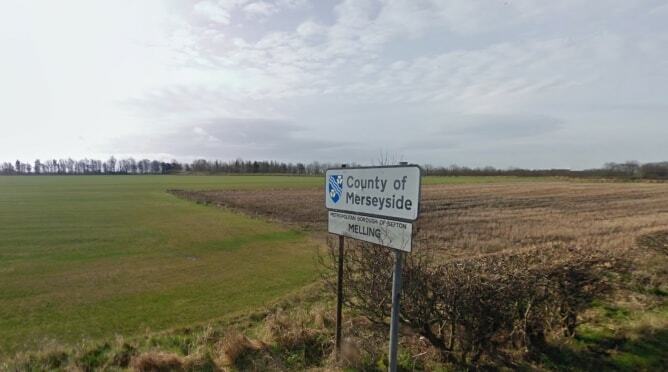 It also sits close to some of the more rural areas of the otherwise predominantly urban county of Merseyside. As such, a solid grasp of the differences between city and country driving is crucial here. Starting from the town centre, you’ll head off around Southport as you complete your test. Be aware that you are likely to be using a sat nav on your driving test. In fact, 80% of tests feature sat nav driving, with the other 20% involving candidates following traffic signs. The easternmost of the seven Merseyside driving test centres can be found in St Helens. You can walk to the test centre in less than ten minutes from the nearby St Helens Central train station. As a result, it’s easy to reach from both the Knowsley and Wigan areas, as well as serving the St Helens area. The St Helens test centre holds an interesting distinction—though perhaps one that you may not expect. That’s because in 2016/17, it had a pass rate of 47.1%, exactly the same as the national average. As such, it sits at neither extreme but is instead perhaps the “most normal” test centre in the country. So, learners here should neither find themselves with an advantage or a disadvantage due to local road conditions. But what exactly are the roads like here? Though the DVSA doesn’t publish test routes, we can make some logical inferences. 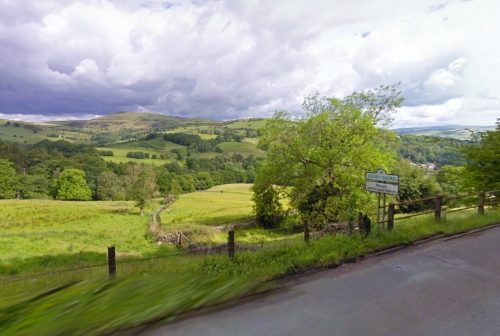 For example, the centre’s proximity to the busy A58 means you’ll almost surely end up on this road during your test. Residential areas nearby also feature some 20 mph zones, meaning you’ll need to keep a close eye on your speed! We take the ferry across the Mersey to the Wirral to reach our final two Merseyside driving test centres. Lying in the middle of the peninsula is the Upton test centre. This makes it an ideal choice for learners from the town of Birkenhead, the second-largest settlement in Merseyside, second only to Liverpool. In fact, it turns out that those learners have lucked out. This is because, with a pass rate of 51.0%, the Upton test centre boasted the highest pass rate in Merseyside in 2016/17. Don’t be fooled into thinking that this means that test routes here will be a total cakewalk, though. Your test route may include the A552 dual carriageway, for example, as well as quieter residential areas. All of this proves that, while the stats may be on your side, preparation is key. 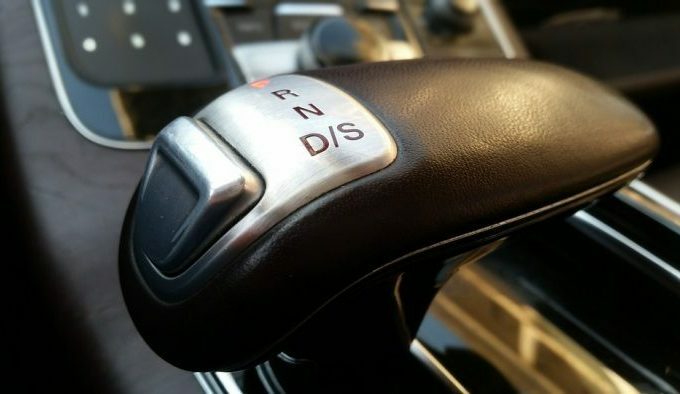 Check out our driving tips section for useful advice that all drivers can use! Finally, we finish our Merseyside test centre rundown in a fitting location—near to the banks of the Mersey itself! This is the setting for the Wallasey test centre. Indeed, this test centre is actually closer to the Seacombe ferry terminal than to any railway station! Its location, therefore, makes it an ideal choice for learners on both sides of the Mersey. In fact, it’s nearer to parts of Liverpool city centre than other Merseyside driving test centres! Instead, test routes here will focus on the urban areas in the northeastern corner of the Wirral peninsula. 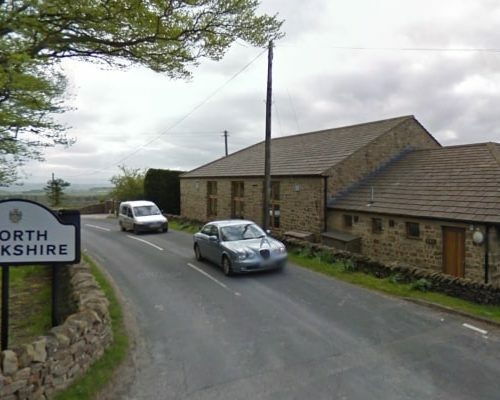 As a result, pass rates are somewhat lower here than at the aforementioned Upton test centre. Nevertheless, there’s no reason to despair. Learners pass against the odds every day—just check out some of our real life stories for examples! 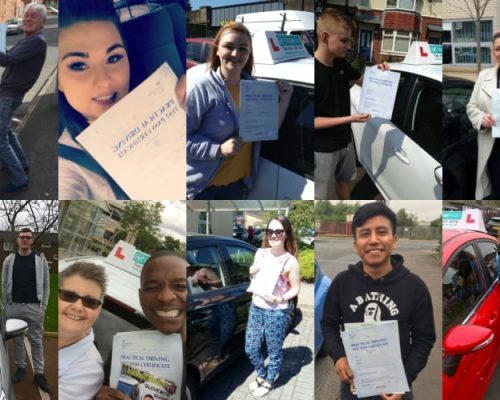 With courses available across Merseyside, PassMeFast can speed up the journey to getting your licence. Our intensive courses work, with thousands of learners having passed with us. To become the next proud member of the PassMeFast alumni, simply call us on 0333 123 4949, or book online.